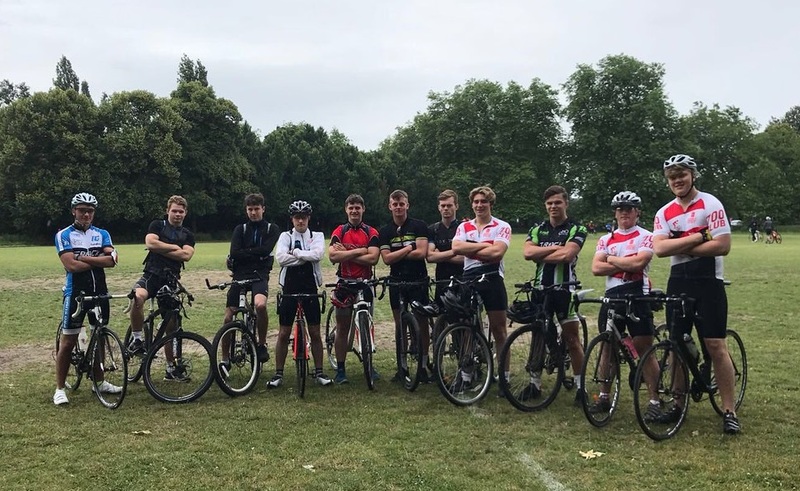 11 Sixth Form students were left buzzing with excitement after completing the London to Brighton cycle ride for charity. The £6,500 fundraising total for the challenge placed them second on British Heart Foundation’s national leaderboard. This latest event concludes a successful year of student-led fundraising with a total of £33,000 raised. Over 50 students were involved in running events, coming together to form a competent and passionate team. Students were invited to run their own charity event, and there was some weird and wonderful ideas. Some many highlights include: Joe and James’ 4-hour-Funkathon, Alice and Cara’s 100km walk, and Luke’s sponsored silence. Every student who led an event chose a charity they were passionate about to fundraise for. Make-A-Wish, British Heart Foundation, Hospice of St. Francis, MacMillan, St. Luke’s Hospice and YoungMinds were all supported in the year. Sam Phillips, Year 12 said “For us, as students, fundraising is about much more than money. The amount we raised could fully fund a wish for a seriously ill child, a month’s worth of BHF’s lab equipment, 60 heart scans for BHF clinical trials, 6 months of care from a MacMillan nurse, support for 65 parents who call the YoungMinds help line, and training for 55 young teens suffering from mental health problems. The committee of students will be aiming even higher next year with an ambitious target of £100,000. Ben Howell takes over in September as the new Head of Student Charity 2018 – 2019 and a new system has been put in place so all students from Year 7 and above have the chance to not only take part in, but also run their own events. 2018/19 will not doubt bring new and even more exciting fundraising ideas.